Photos from a CCTV footage shockingly showed a young lady stealing virgin human hair wigs. The pictures have been sent to security operatives and they have been published online to mount pressure on the lady and fish her out. 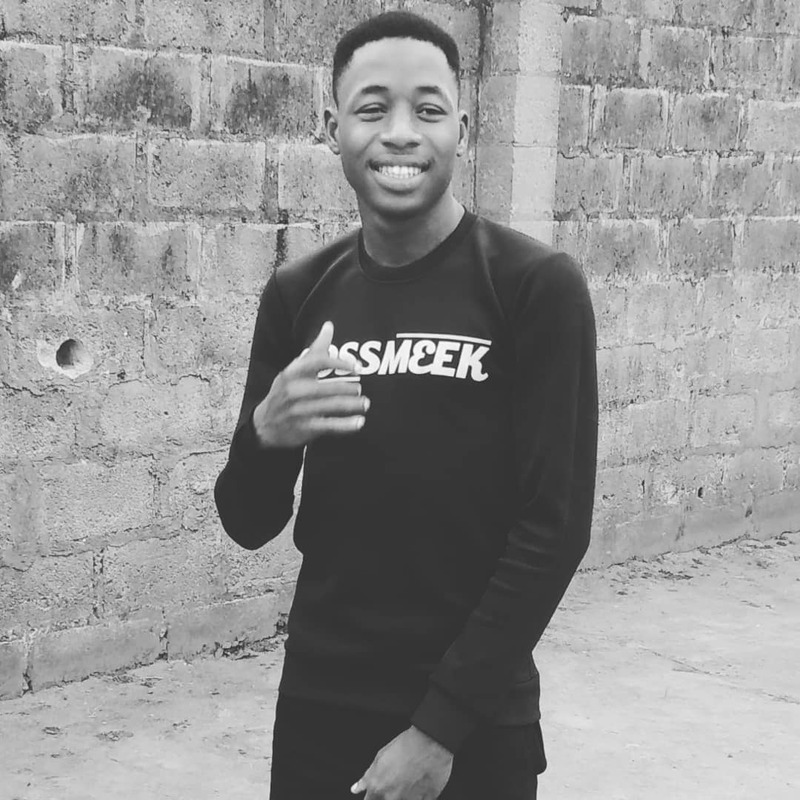 In recent times, social media pressure has forced some people to appear in a way that makes them successful when they might be poor in reality. Please share your thoughts or views by clicking on POST A COMMENT link. 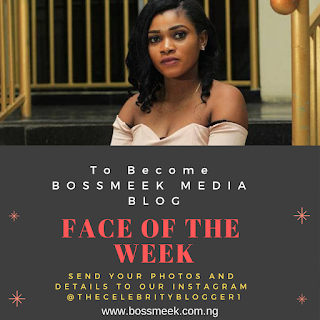 Do You want to become our next Face Of The Week? 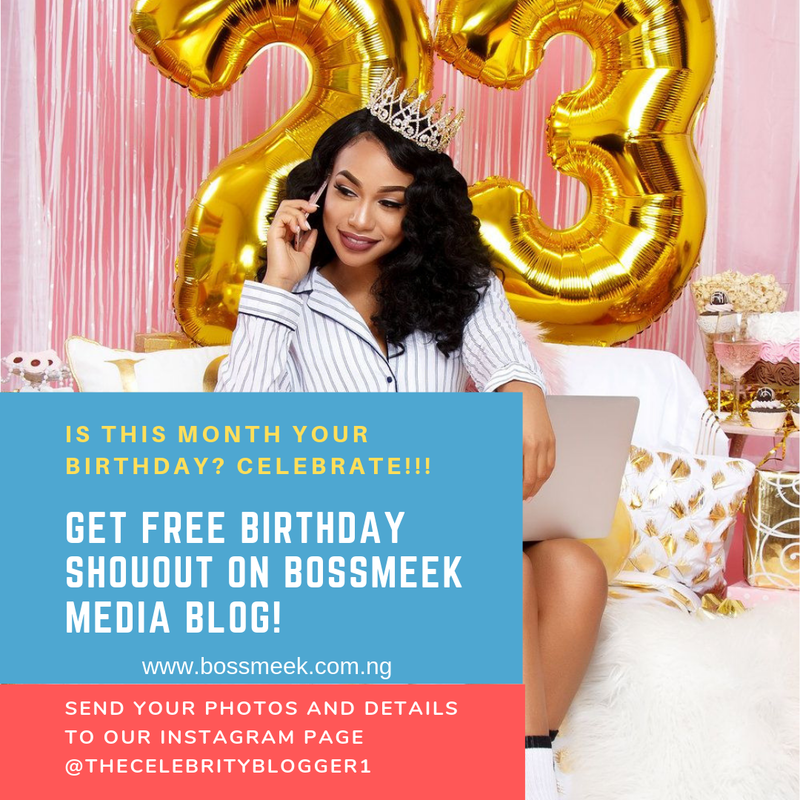 Send your photos and details to our Instagram Page @thecelebrityblogger1 or Click Here for full info. 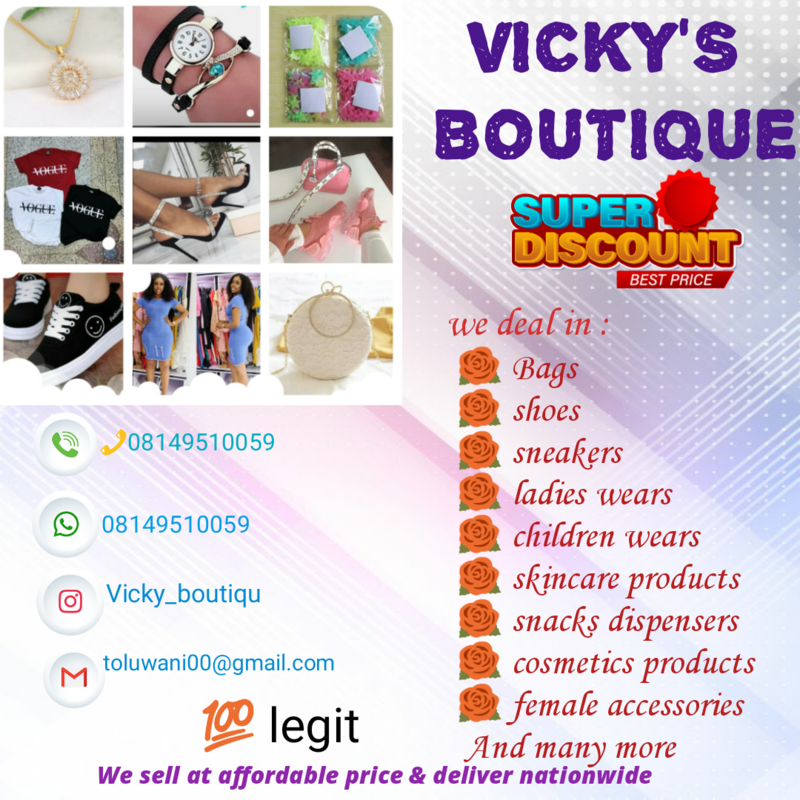 Reach thousands of Customers. 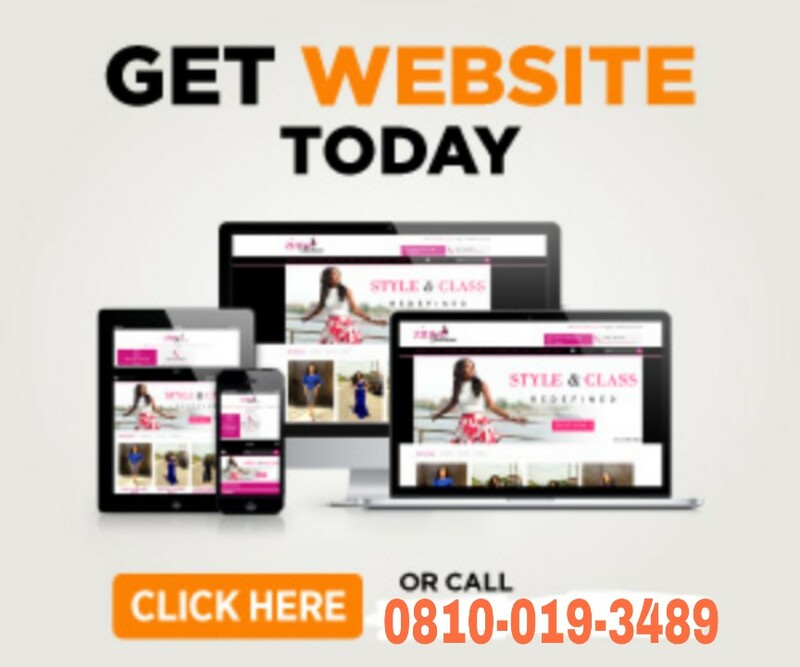 Place relevant banners, links, and sponsored posts at affordable rate. Bossmeek Media Blog™ © , All Rights Reserved.